Rejuvenates, or rejuvenation supplements, are great natural invigorators for all ages. Premier Research Labs meticulously processes theirs for great nutrition and taste. 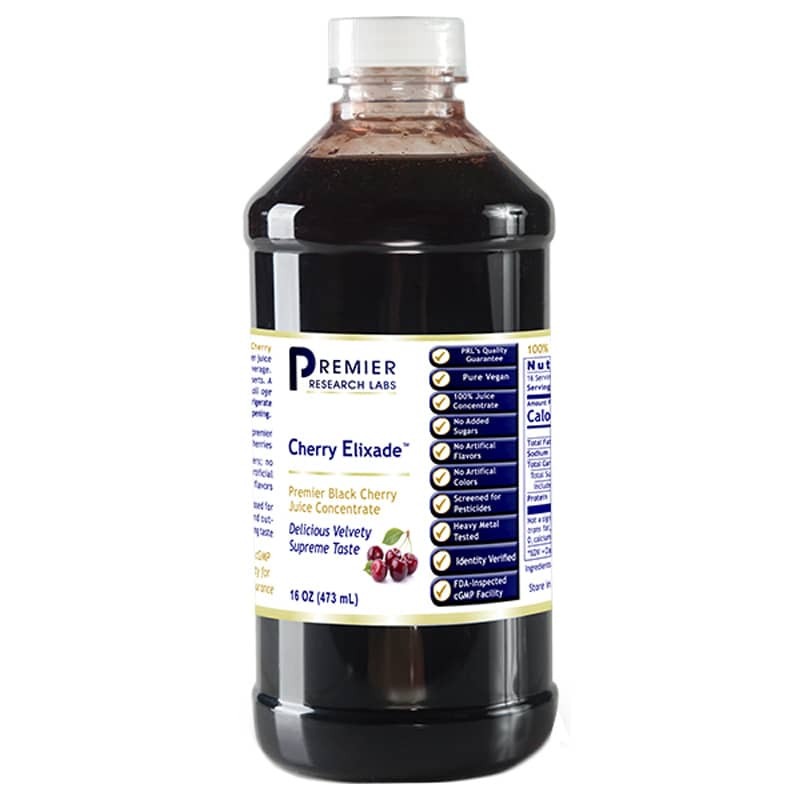 Cherry Elixade, for example, is a delicious rejuvenate made from fresh black cherries. I put Cherry Elixade in my water and it tastes great!